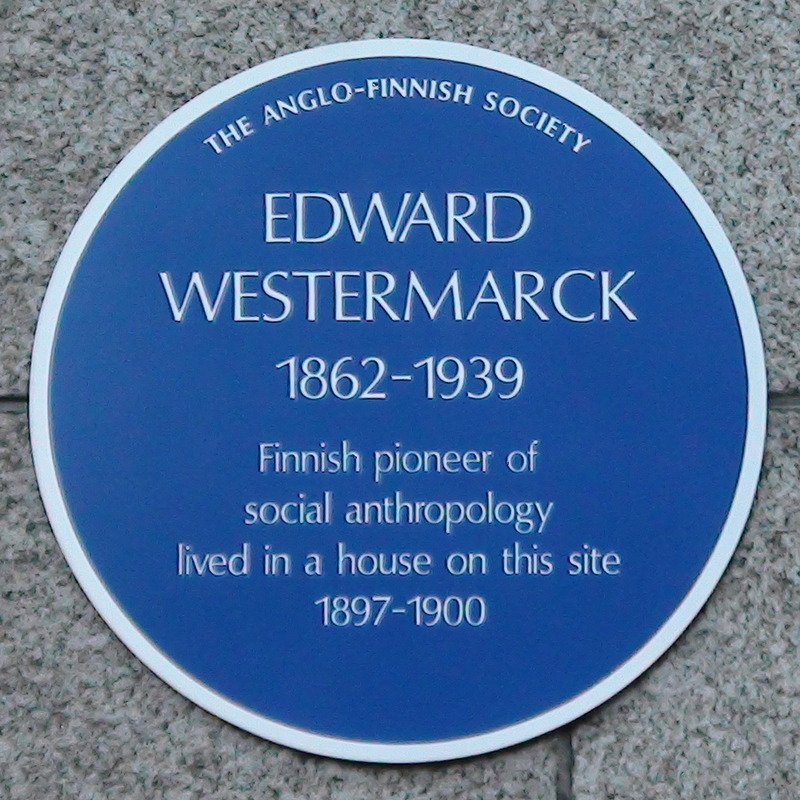 Edward Westermarck, 1862 - 1939, Finnish pioneer of social anthropology lived in a house on this site 1897 - 1900. London University pulled down the Trollopes' house in the 1930s and replaced it with this car park. 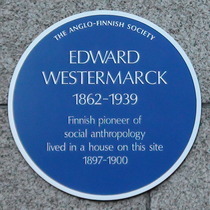 Cultural Contacts between Britain and Finland.